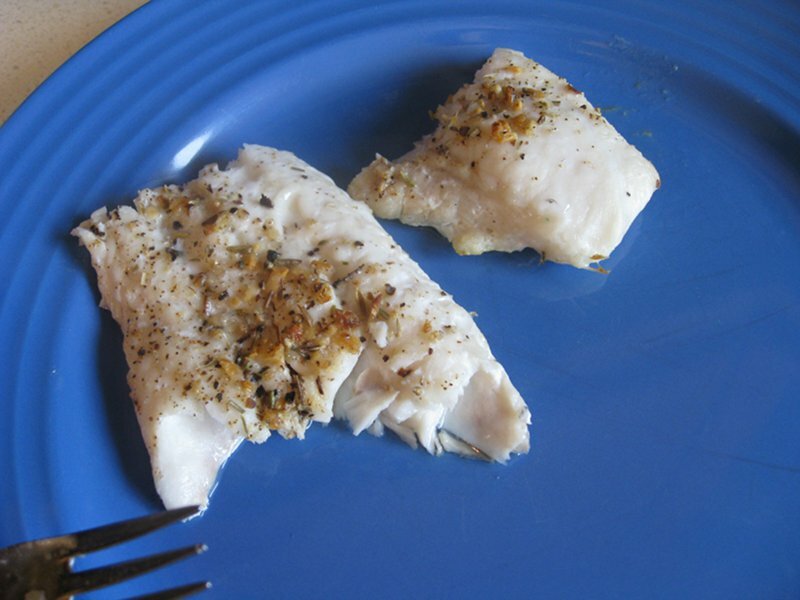 You are here: Home / Food / Brooklodge Spice Rub – on hake! Brooklodge Spice Rub – on hake! A few years ago a stallholder at a Farmleigh Food Market recommended Brooklodge Spice Rub (it was ‘Steak Rub’ back then). Any time I cooked steak I would put a few pinches on either side before cooking. The cooked steak did not need any condiments, no salt, no steak sauce, no nuthin. It was fantastic stuff. 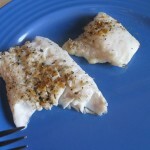 Last week I bought some hake fillets for dinner. Just before putting them into the oven my wife shook some mixed herbs on one fillet. I decided to try the Spice Rub on the other fillet. My wife said it was only for meat (and I thought the same) but the container said it is suitable for fish too. Just like a steak with the rub, the fish was fantastic. The mix of salt, pepper, onion, garlic, cayenne, chilli, fennel, thyme and rosemary in the rub is just amazing. I highly recommend the stuff.